TSS 3 Lever mortice deadlock. 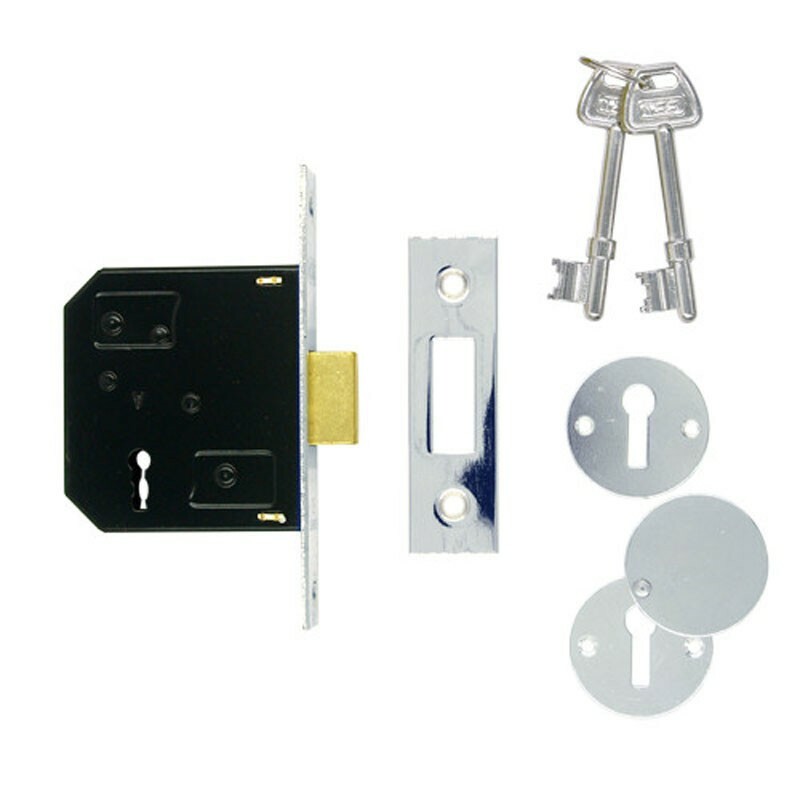 Supplied with 2 keys, keep and fixing screws. 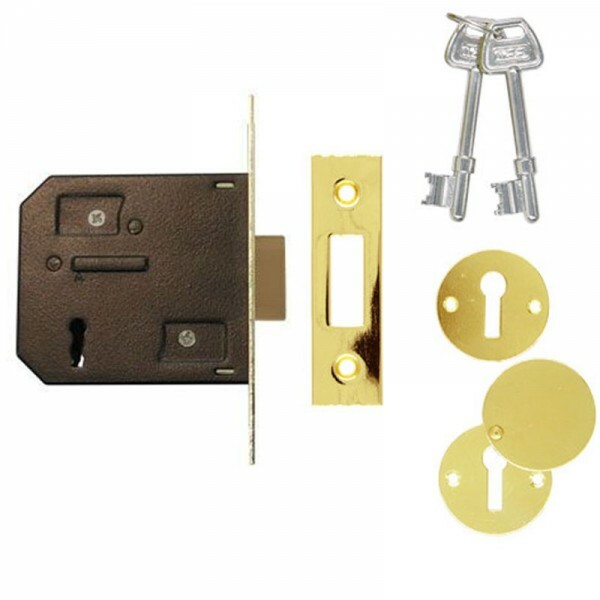 Ideal replacement for existing 2 and 3 lever deadlocks. Deadbolt is locked or unlocked by key from either side.